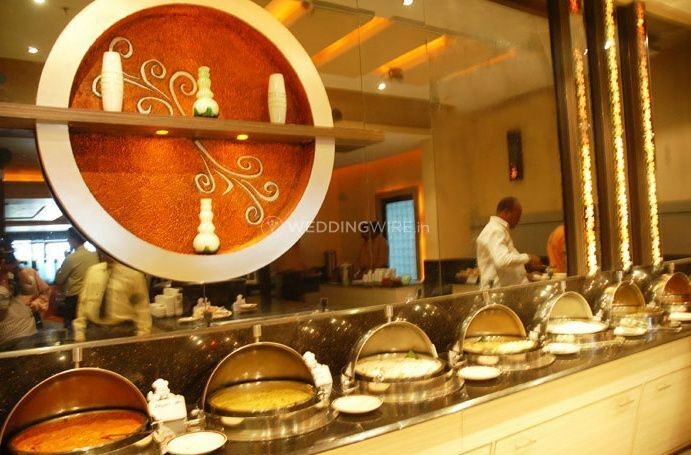 Hotel Sitara Royal ARE YOU A VENDOR? 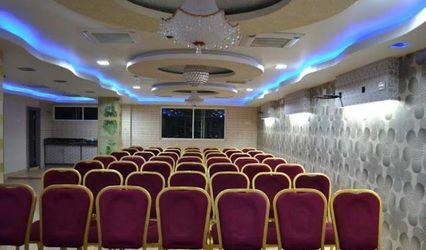 Hotel Sitara Royal is a business class hotel located in Koti, and is a leading name for premium hospitality and luxurious accommodation. With great cuisine and exceptional services and modern facilities, Hotel Sitara Royal is an ideal destination for hosting a grand wedding. Displaying a rightful combination of traditional values and competitive spirit, Hotel Sitara Royal is definitely going to impress you and your guests. 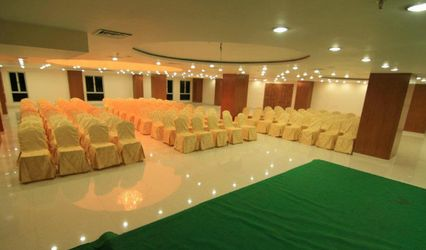 It has a very spacious and luminous banquet hall, perfect for weddings and other auspicious occasions. 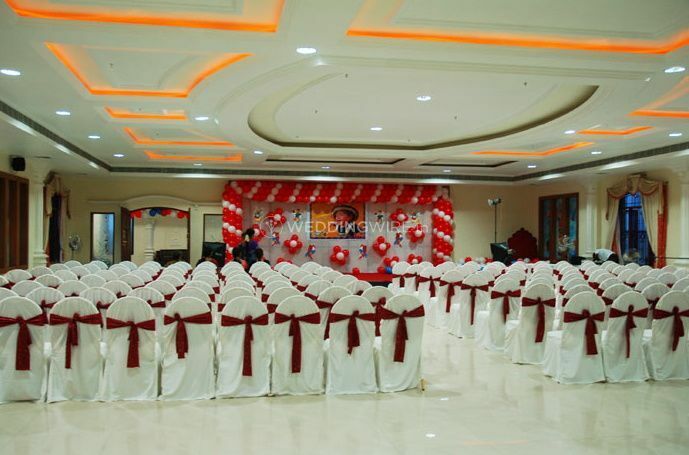 It offers great banquet facilities for sumptuous dinners and feasts and also ample parking space. 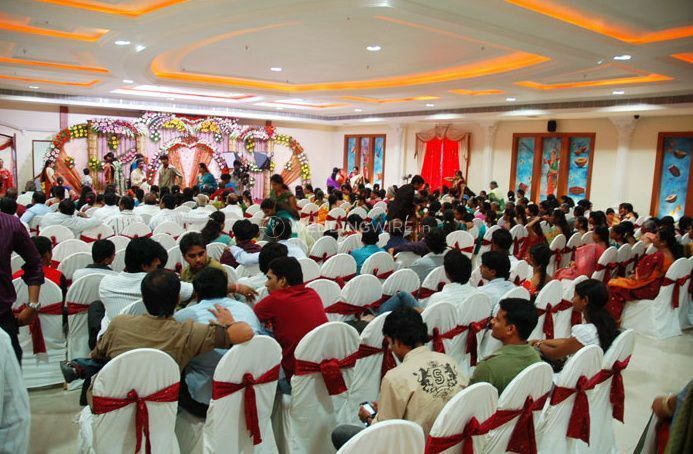 Your wedding is going to be an extraordinary affair, with the fabulous ambiance of Hotel Sitara Royal. 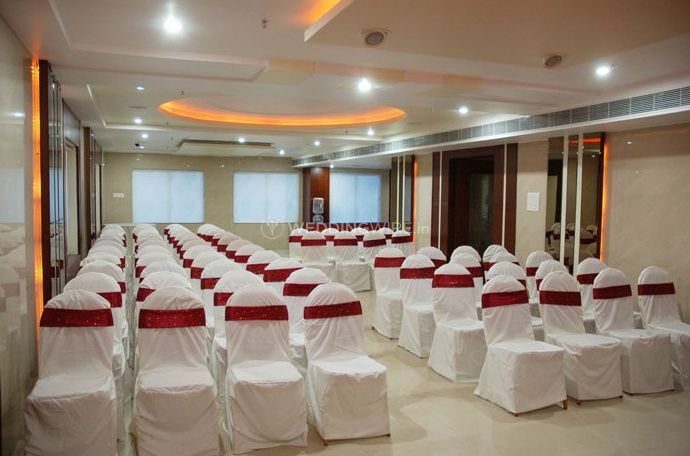 From basic lighting, electricity and power back up facility to an array of variety pertaining to furniture is also available at this venue. 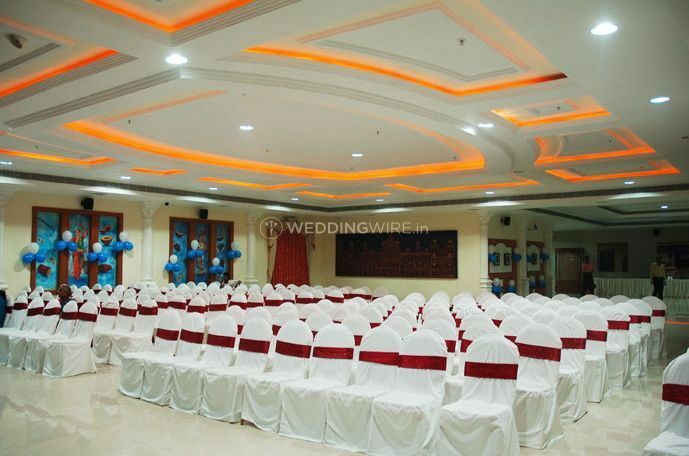 From pre-wedding functions such as engagements, cocktail party, mehendi night or sangeet ceremony to hosting your reception or that residential wedding, this venue is equipped to host them all for you. 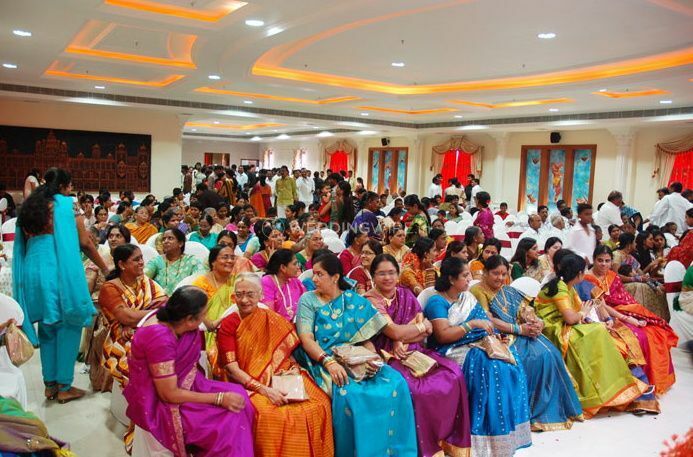 A nice blend of luxury, efficiency and excellent service, Hotel Sitara Royal is an impressive location to host a great event. Its experienced staff will be at your service, providing personal attention and organising everything with flair and finesse. 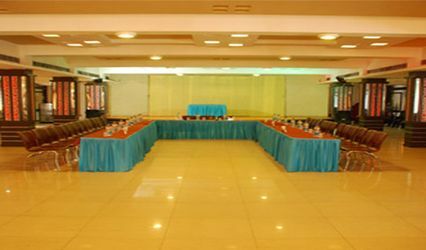 Hotel Sitara Royal can customise its services according to your demands and can organise any kind of events, including themed parties.